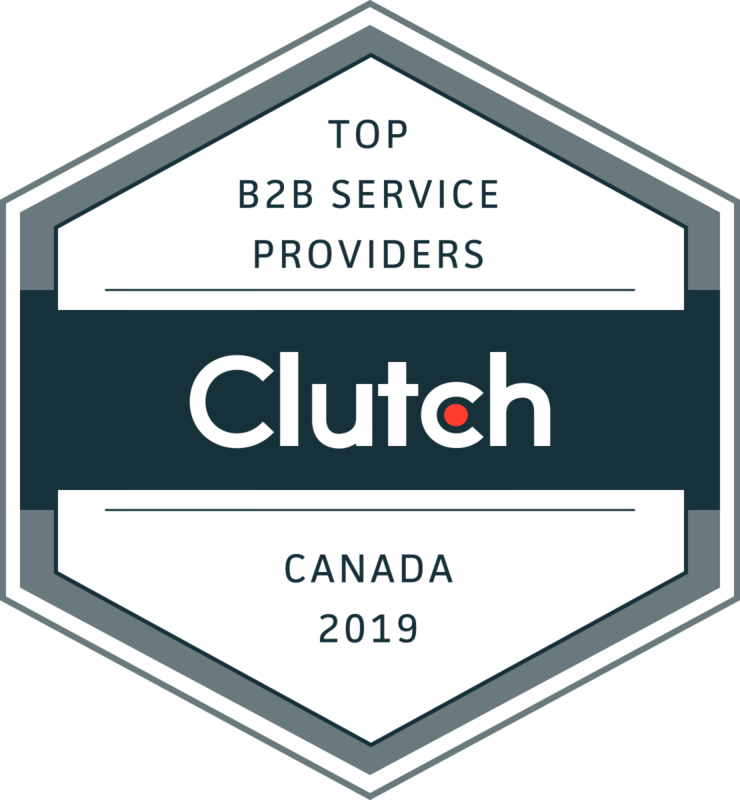 As a search engine marketing agency, we are on a mission to help businesses in Canada & the U.S.A leverage intelligent SEO to get their company, brand, products & services in-front of the people searching for them online. The team at N2 Marketing is driven by one thing only, getting great results for our clients. Whether you want to roll out a killer Vancouver SEO campaign, create some high-performing AdWords Ads or convert more on your site, we’ve got you covered. By working with us, you are investing in a phenomenal digital presence that converts into business for you! Be found by customers online. Our expert SEO team brings an average 10+ years of digital marketing expertise to every single campaign we design and implement for our clients. No project is too big or small for our team, whether you're looking to bring in more business from the web, get more phone calls or even acquire more local leads for your business, our team has your back. At N2 Marketing, we specialize in designing and executing on high-performing campaigns designed to bring business to your doorstep and provide the highest marketing ROI (Return on Investment) possible. Organic traffic from search engines like Google is highly targeted, motivated traffic that often carries predictable intent. Did you know that organic traffic is the highest converting digital channel at an average 400% return on investment? Learn more about our Vancouver SEO . Pay per click (PPC) advertisements are one of the fastest and simplest ways for businesses to acquire new leads online and turn a tidy profit. At the same time, its very important to properly set up and maintain these campaigns to avoid getting a bunch of unqualified leads while running up a huge budget. Ready to go digital and grow your business? We're ready to help! Our Vancouver SEO team is very passionate about every single project that we take on and we are open to new challenges. Let’s get in touch and talk about what N2 Marketing can do for your business. In additional business revenue from SEO generated for our clients. Successful projects handled by N2 Marketing in the last year. Jethro is one of the senior SEO experts at N2 Marketing, he brings over 7 years of indepth technical expertise to the team, and helps us manage many of our clients' campaigns. Josef is a Business Development consultant & coach in the Vancouver area, providing services to our clients. His mission is to help businesses maximize their sales and marketing efforts though guided intelligent messaging to attract investment, forming deep business to client relationships and ensuring best practices against modern market trends. Every single team member at N2 Marketing, from the technical optimization expert to the account manager has an average of 10 years of marketing experience and many successful search & PPC campaigns behind their belt. Marketing is one of the most important business activities , so trust your next marketing project to Vancouver's most experienced agency. Our average client stays onboard for an average of 3 years. As a search marketing agency we specialize in identifying fundamental quick win opportunities, and transitioning towards longterm opportunities that help our clients expand their search audience, while we implement the initial campaign, creating for a smooth all-in marketing experience for our clients. As top notch SEO experts, we don't base our campaigns or estimates on probability and chance. The professional team at N2 Marketing will work day in and day out to ensure that all of our clients' marketing campaigns are headed in the right direction, in line with everyone's expectations and goals, meeting set targets and blowing . expectations out of the water. In 2018 the majority of local business transactions start on search engines like Google, Yahoo and Bing. If you don't want your business to fall behind, then you need to act fast. Most of the service and local brick & mortar businesses don't invest in search engine optimization, and rely on sites like Yelp, Yellow Pages, Trusted Pros and many others for their business leads. But what they don't know is that only 25% of the search traffic go to aggregator sites, the rest look for a local business just like you in the first few spots on Page 1 of search results. But, if they can't find your site on the top, all of the potential customers you could be getting from the web are going to go to your competitors instead. This is where N2 Marketing comes in. We specialize in optimizing websites to help local business owners get their company, products and services in-front of people looking for them online. 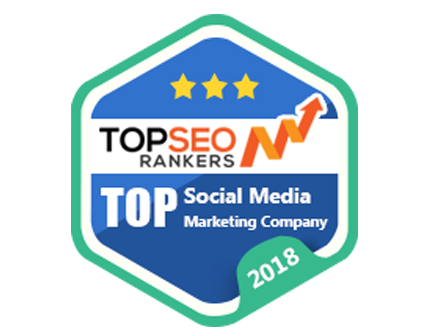 Helping them set a solid SEO foundation for their site and start making their website bring in new business month after month by appearing in the top spots for searches in their community. Google My Business (Google Maps) listings show up on top of every other search result nearly 95% of the time. And people in your community are using these listings to learn more about the businesses they might be buying from. Most of your competitors are leveraging Local SEO and these potential customers never get a chance to learn more about your business, or even consider you as an option. According to a study done by ComScore more than two thirds of people using the internet actively use their web browser instead of the good old fashioned phone book. And on top of that nearly 1 out of every 5 local searches result in business within the first 24 hours. Nearly 99% of local searches for a business or service end on the first page of search results, and 3 in 4 online buyers will do business with a local company they find in the first 3 spots when they search on Google, Yahoo or Bing. Let's get you more customers! Book a free consultation today and our expert team will show you how you can start getting more local business leads & overtake competitor businesses in your area. 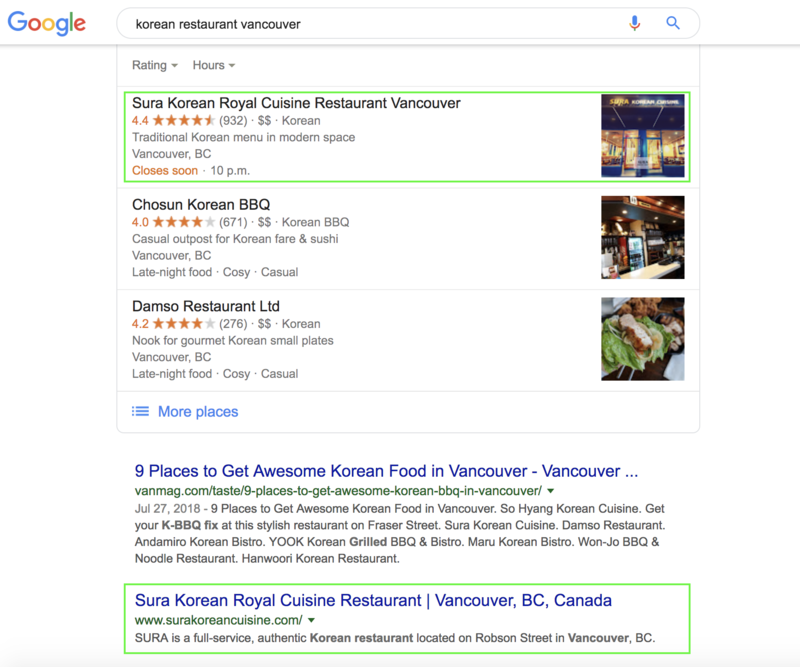 Businesses in Vancouver have to invest into Local Vancouver SEO as part of their regular marketing activities to keep up to speed with the market. Word of mouth is one of the traditional sources of business for an established company, but it's not evergreen or reliable. Your competitors are spending a lot of money to stay on the very top spots of search results. Why? Because it's making them a lot of money. The good news, is that your competitors aren't working with N2 Marketing, and we have the right strategies to crush them, and get you ahead quickly and with ease. Local consumers in the Greater Vancouver area are relying on Local Search to find businesses and services within their community. These consumers trust local reviews the same way that they would trust a recommendation from someone they know. Local consumers make buying decisions quickly, and often don't spend a lot of time researching. Local businesses must keep their website on-top to beat out the competition using Search Engine Optimization techniques. Investing in optimizing your sites for search engine traffic is one of the best ways to get your company seen by your customers online. At N2 Marketing we specialize in generating business leads for companies in every vertical & industry, which helps your company close more business and generate more revenue. Search Marketing is one of the most consistent and cost effective ways to advertise your business, products and services in front of a giant audience of people who are already searching for them. Stop relying on word of mouth, and invest in a marketing solution that allows for scalable business growth. Get more new customers for your company by helping them find your website online. Our expert team will take care of every detail in your campaign, allowing you to focus on running your business and building amazing customer relationships while we take care of your marketing. Learn more about some of the amazing success stories our clients had. What does a great SEO Campaign Look Like? The first step to every journey is to figure out where we want to go. We will start your campaign by sifting through several thousand keywords that your customers are searching to find businesses just like yours, in your area. From these keywords, we will pick out some great initial opportunities that will help you rank quickly and start seeing a return in your campaign with us in the first 3 months. We will also sort the remaining keywords into separate campaigns, which we will approach after we rank the initial keywords, while we build up a strong Search Engine Optimization foundation for your site. Our experts will then analyze all of your local directory listings including Google's Local Search Pack to make sure that Google knows about every single place your website is mentioned, and relates that back with your website. This helps Google understand that you're a local business serving a specific community, allowing it to rank you higher in that community. Once we've established all of the priorities for the campaign and had a chance to make sure Google knows about you, our team will move on to perform an in-depth technical audit to find and fix all of the Technical SEO errors that are blocking Google from being able to get through your website properly. Once we've ascertained that all errors are fixed, we will create new engaging SEO content for your website, to make sure that Google understands what your site is about, and puts you where your customers are looking for you. One of the most important steps of every campaign is backing your amazing SEO content with a lot of authority. Google is on a mission, to provide the best results for every search, and it wants every search result to be good, credible information. Backlinks are seen as a vote of confidence from other websites, so it is important that these websites are also relevant to yours. The average business owner spends 20+ hours per month to build a few links, many of which are meaningless. Let our team help you get the right links for your business, saving you the time, money and effort, while helping you get the business results that you want to see from your SEO campaign. Got aN SEO challenge for us? I've had previous SEO work done on my site. We will always follow up within 24 hours.